Balki driving. 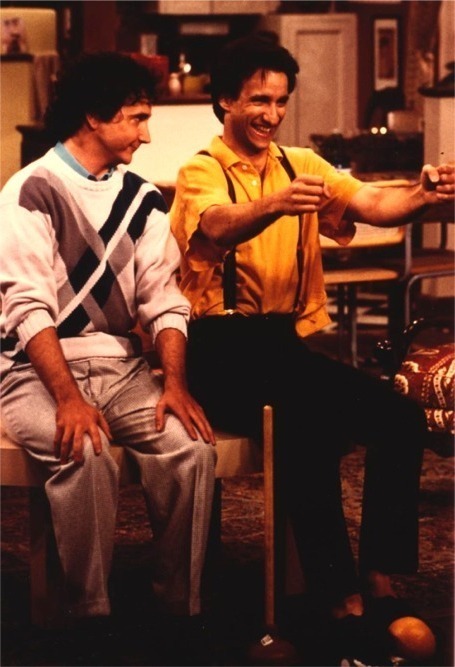 Larry teaches Balki how to drive. Wallpaper and background images in the Perfect Strangers club tagged: perfect strangers balki larry bronson pinchot mark linn-baker season 1 drive car.